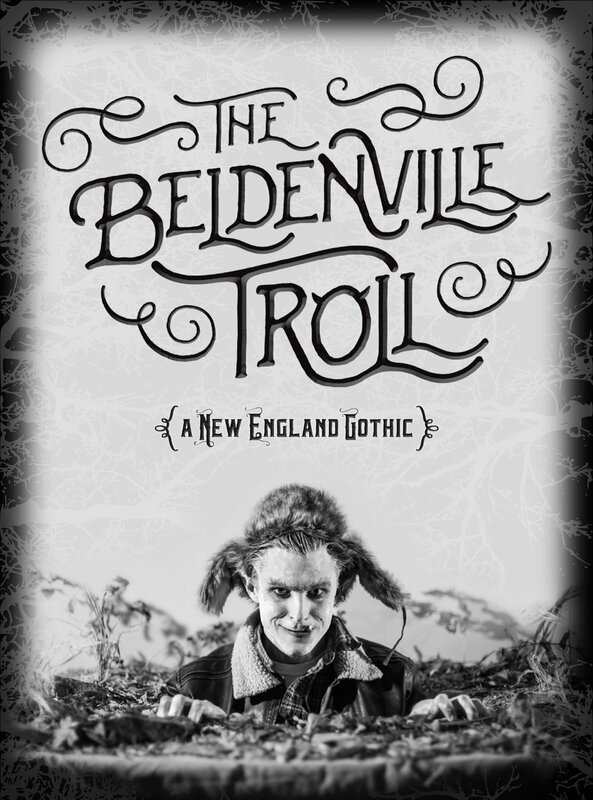 “I’m developing THE BELDENVILLE TROLL as a sequel to our 2017 production THE RED SHOES, which took the Hans Christian Anderson story about a cursed pair of red dancing shoes and re-made it as a 1940s film noir mystery,” says Joel Sass. Joel Sass is an award-winning writer/director/designer whose work has been seen many times at the Guthrie, the Jungle, Park Square, Theatre Latte Da, and Open Eye, where he previously created THE RED SHOES, an iconoclastic film-noir riff on a Hans Christian Anderson fairytale. PG13: Appropriate for teens, but with some adult language and scary images. Contact Open Eye at audienceservices@openeyetheatre.org or 612-874-6338 for accessibility information and requests. Get directions to the theatre. 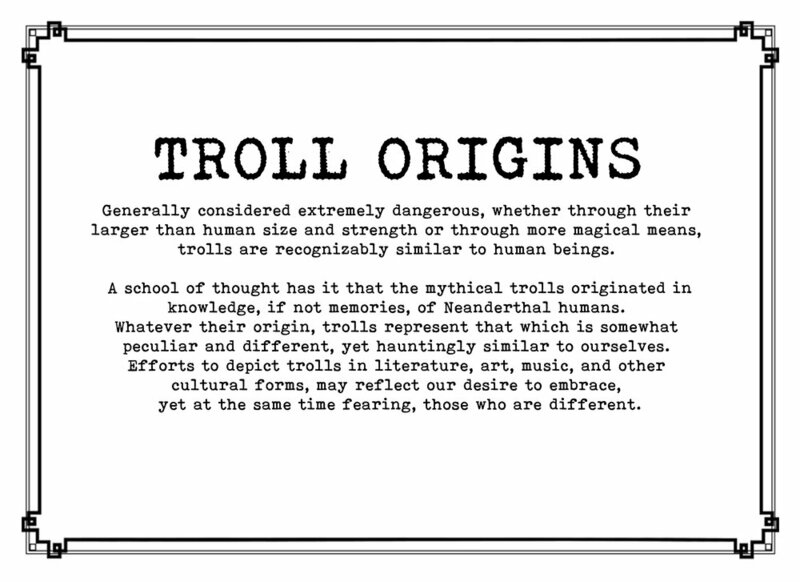 Join us for a "TROLL-TALK" with fairytale and folklore expert Jack Zipes! An informative and provocative Q&A about the meaning of trolls, the historical influence of fairytales, and the process of creating THE BELDENVILLE TROLL with special guest Jack Zipes, along with dramaturg Josef Evans, and director Joel Sass.